Under Section 2: Community Type, select School Email Domain. Now you can add or edit the domains allowed access. Add any domains you need to have access. As an example, if your email is "name@school.edu", you would enter "school.edu". If students have different emails like "name@student.school.edu", you would also add the domain "student.school.edu". 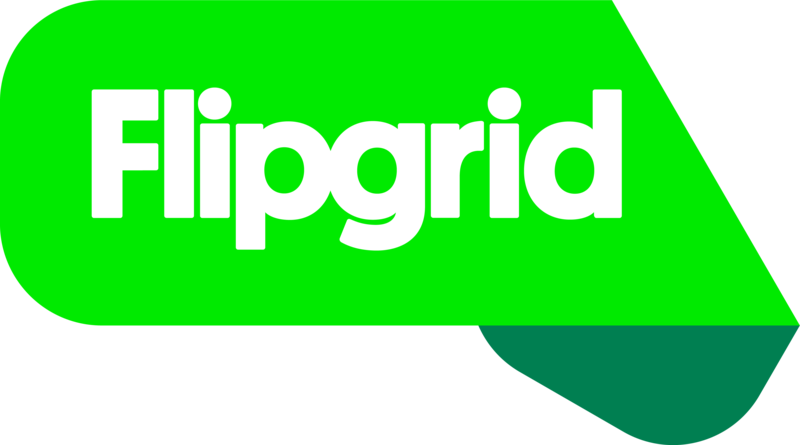 If your GridPal emails are "name@gridpalschool.edu" you can add that domain as well!